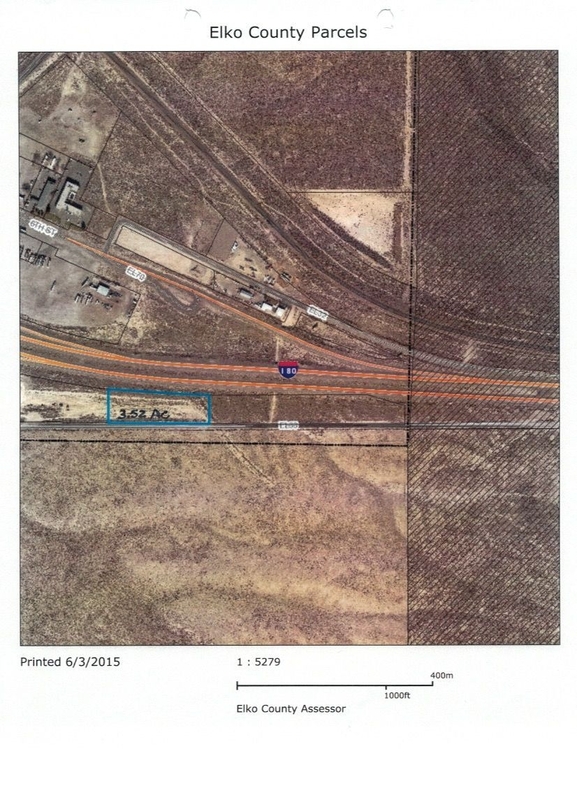 Just East of Fly J in Wells, access from Old Frontage Road this 3.52 acres has great visibility from I-80. In city limits, buyer to verify cost to bring utilities to it and any other information buyer deems necessary. Maps on file at listing office. Please call for more information.